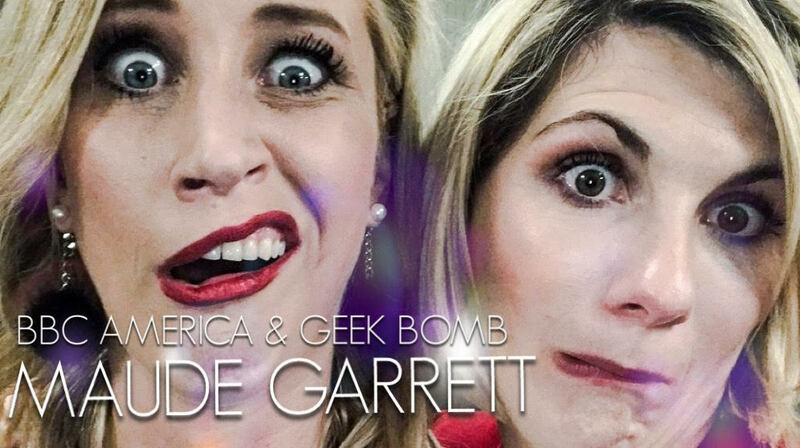 Maude Garrett and I used to host a gaming show on Aussie TV, and haven't caught up in years. Imagine my shock when I saw that she was hosting the New York Comic Con Doctor Who Q&A with Jodie, Chris Chibnall and exec producer Matt Strevens! Maude and I talk all things Who, and I take a look at the utterly magical (and very missed) Donna Noble.